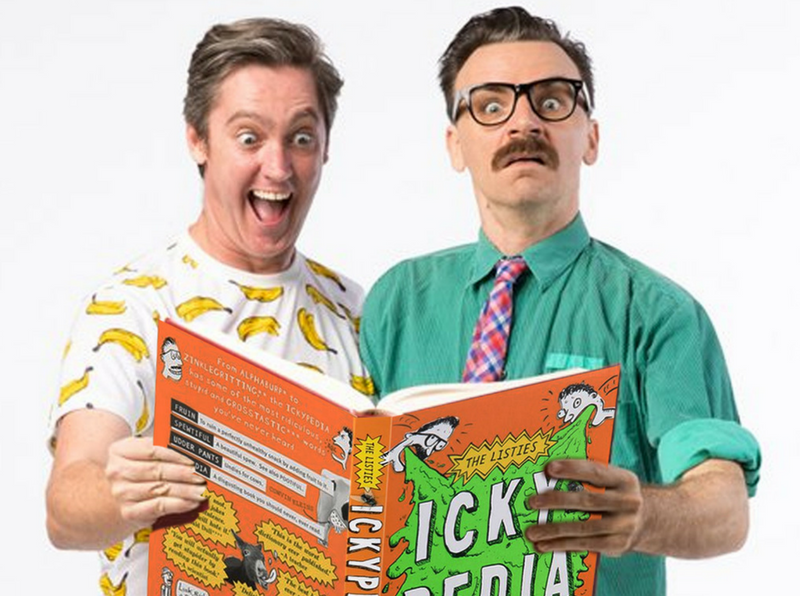 AUSTRALIA’S favourite kidult comedians, The Listies, are bringing their best-smelling book Ickypedia: A Dictionary of Disgusting New Words to Frankston Arts Centre’s stage these school holidays! Ickypedia is a seriously silly show that answers all of life’s unimportant questions: How do you take a smellfie? What exactly are udderpants? and what happens if you never-ever clean your room? With snot-monsters, bubble machines and toilet paper guns, it’s a mix of clowning, slapstick, and improvised chaos that the whole family will enjoy! Richard Higgins and Matt Kelly are acclaimed kidult comedy duo The Listies. In 2008, their show More fun than a Wii went on to be the first kids show ever to be nominated for the prestigious Melbourne International Comedy Festival best show award (the Barry Award). Since then they’ve toured from the Sydney Opera House to South Korea, from Edinburgh to Malaysia, and all over Straya. 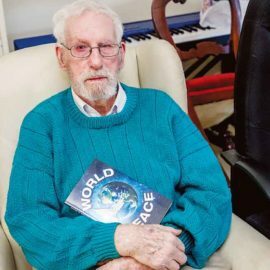 The Listies book Ickypedia was published in 2015 with its sequel Ickyfoodia released in 2017. Recent live work includes Hamlet: Prince of Skidmark , The Listies Ruin Xmas and 6D: Twice as Good as 3D.